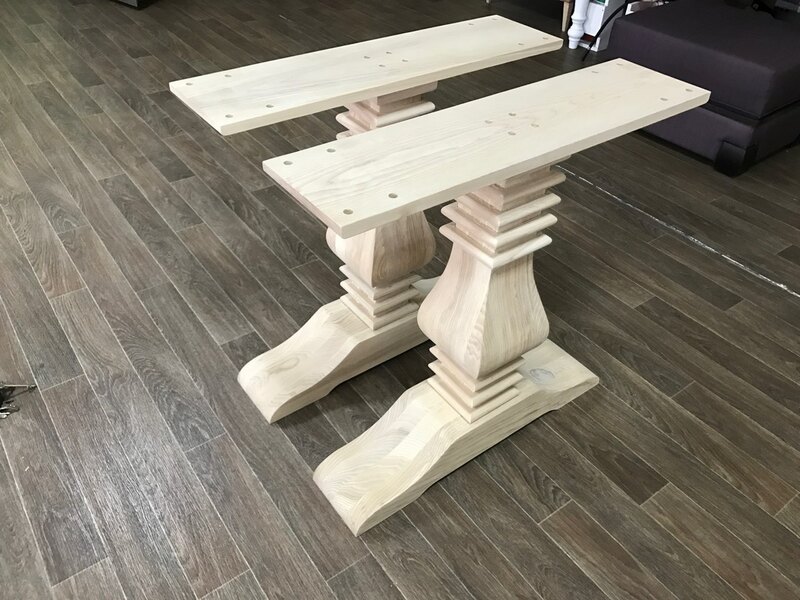 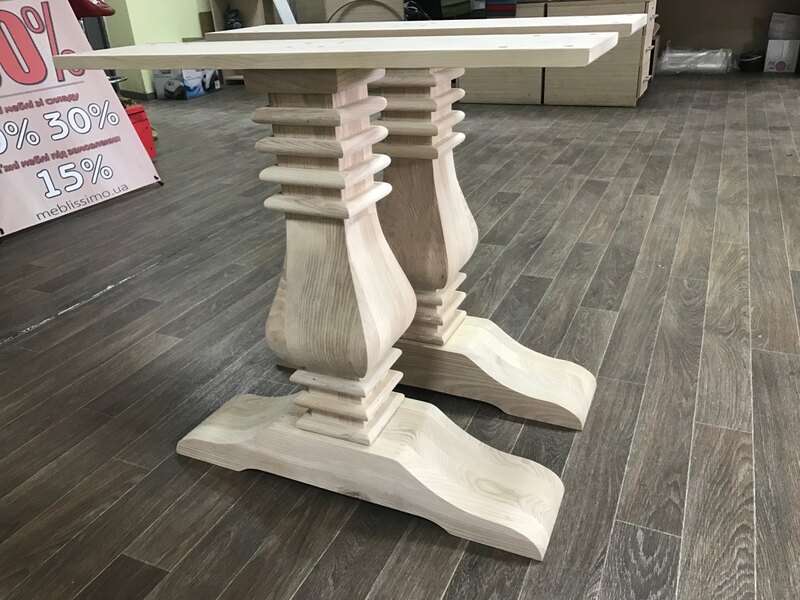 We present to your attention the beautiful legs for solid oak tables. 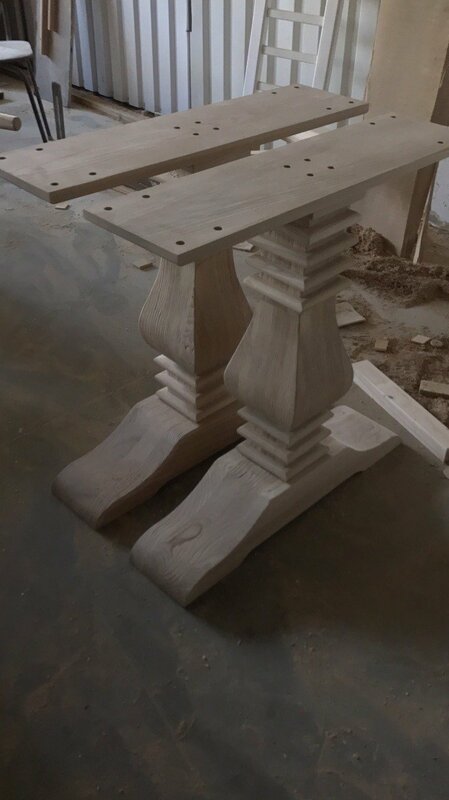 It is possible to choose the color of the oil that we use to cover the wooden legs for the tables. 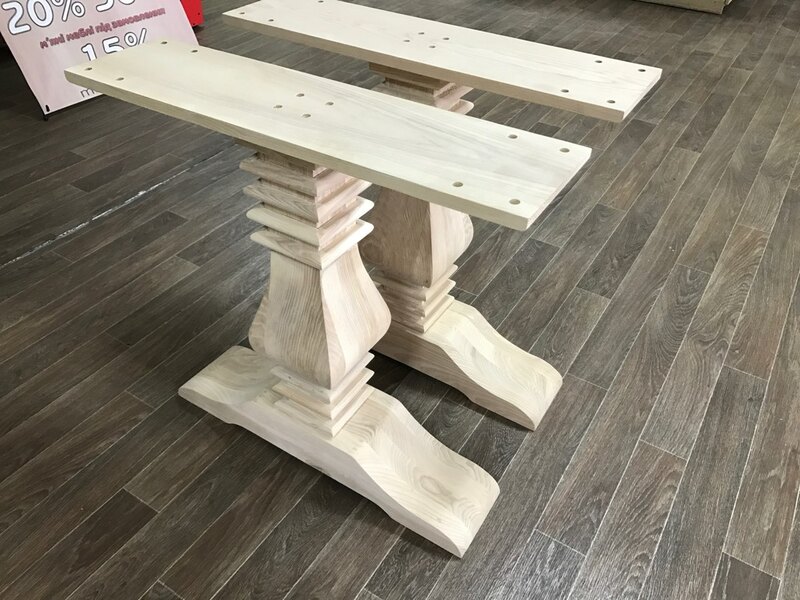 All the wooden legs for the tables that we produce have universal fasteners. 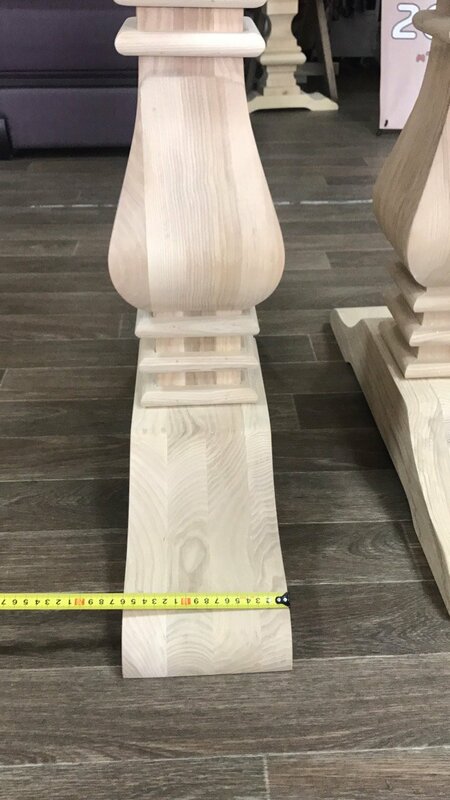 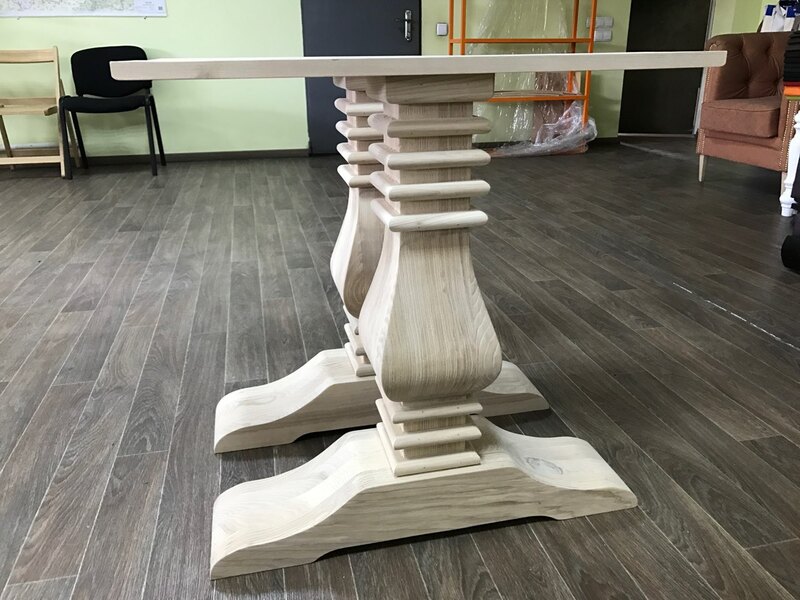 We produce wooden legs for tables and export them to Europe. 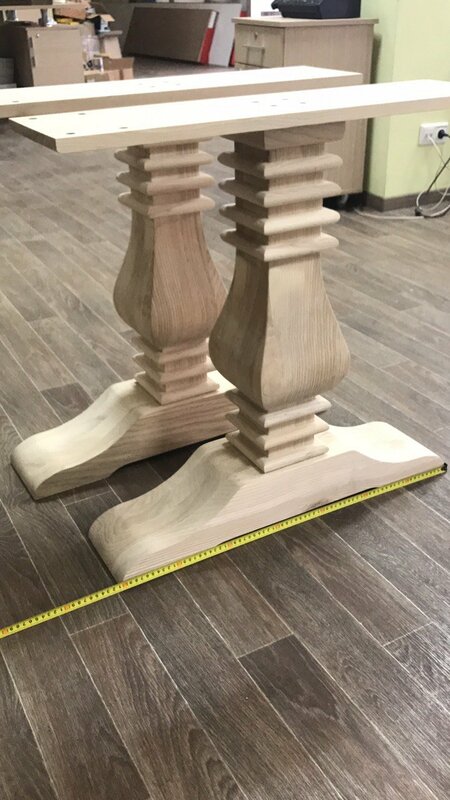 We can produce up to 60 sets of wooden feet per week.